Have any question about our programs? Call (604)688-5030 right now. 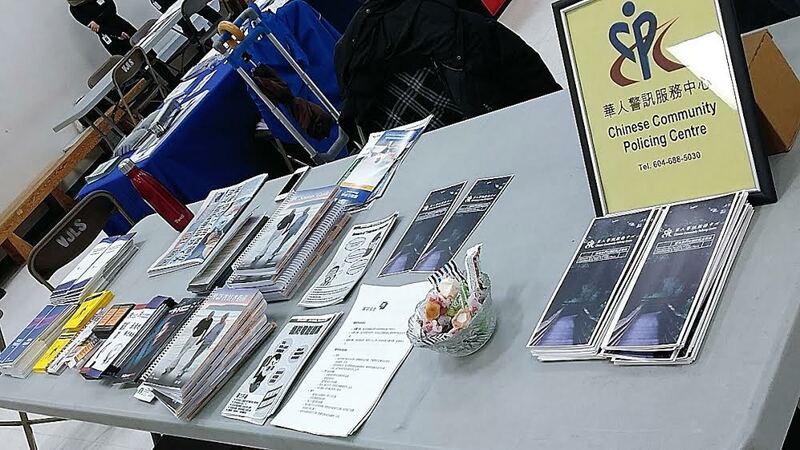 Our objective is to assist Chinese speaking victims of crime by offering assistance, counselling, support and referral to other agencies if necessary. Chinese speaking people often find it difficult to seek help when they become victims of crime because they speak little or no English and this is where we can help. Our centre acts as the first line of contact with the victim, either in person or on the telephone. We provide short term emotional support specific to the victims' circumstances and make referrals to other support agencies and resources if appropriate. We assist with the preparation of victim impact statements and police reports, providing translation and interpretation where necessary to facilitate interaction with the police, crown counsel and others. If required, we will also accompany victims to meetings with crown counsel and to court appearances. Our staff and volunteers are specially trained and undergo criminal record checks so that victims can be comfortable providing information knowing that it is confidential. We pay special attention to the needs of women who are victims of domestic violence or assault and who may be at risk. 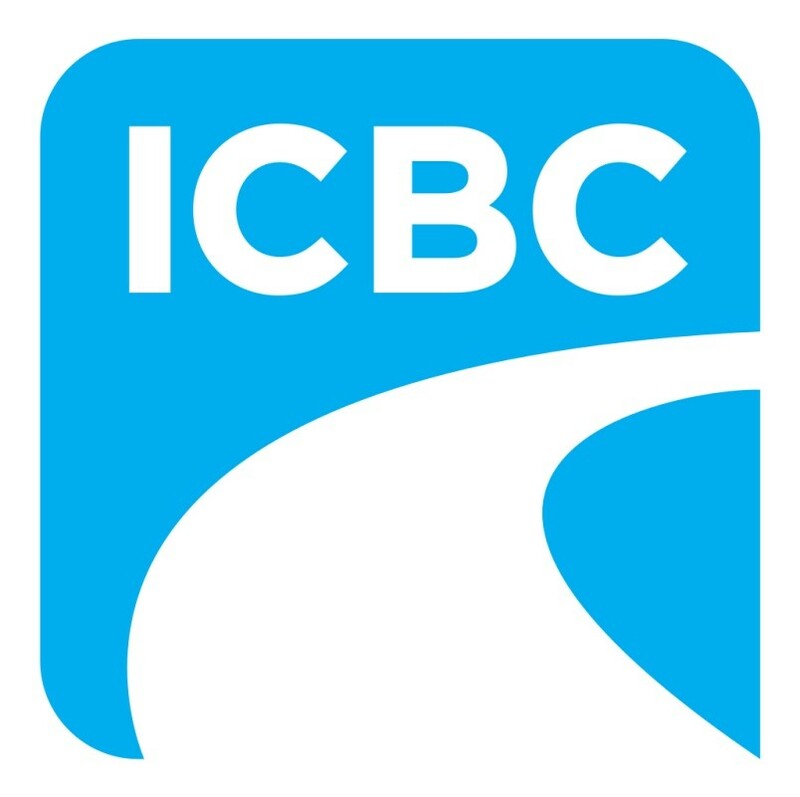 We help people complete Vancouver Police Department Citizen's Reports so that they can obtain an incident number for insurance purposes, such as ICBC, home owner's insurance claims etc. We will assist in completing crime reports for such things as assault, family violence, child abuse, theft, extortion and minor traffic accidents. This service covers non emergency situations only. Where immediate police or emergency assistance is required people should call 911 directly. One way that we assist the police in their dealings with Chinese speaking people is when an officer requires immediate translation in the field, and we can do this by telephone. Where an officer takes a crime report in Chinese we can translate it into English for them. We can take crime reports from victims in Chinese and translate into English for submission to the police. In case of need we can also accompany Chinese speaking people to court and to meetings with court officials. 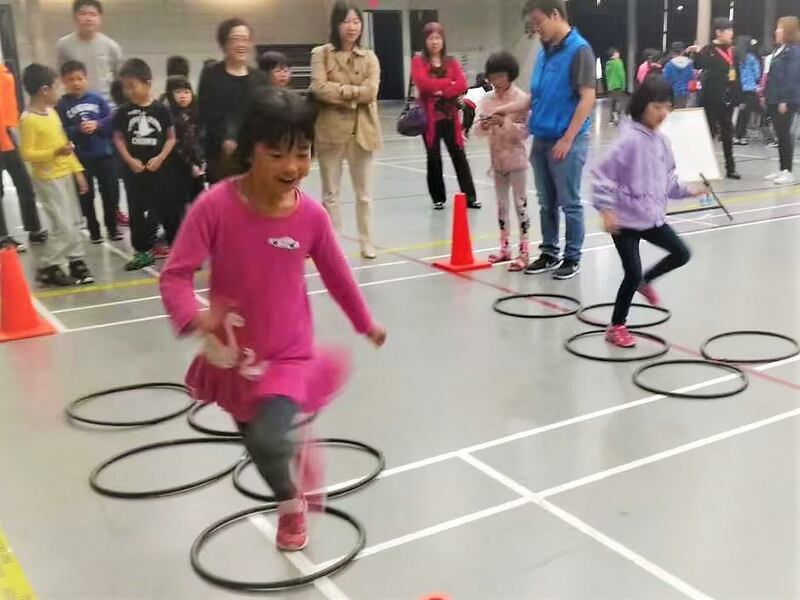 The Chinese Community Policing Centre is justly proud of its community outreach programs. The goal of these programs is to provide information on all matters relating to safety and security so that people can be proactive in preventing crime in their homes, their businesses and on the street. 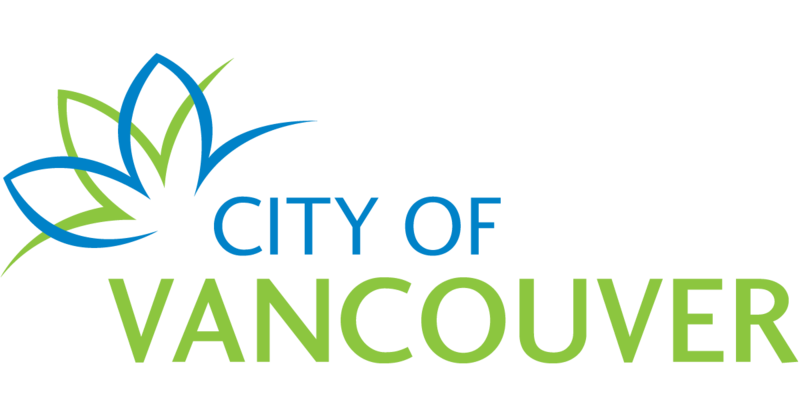 Programs are developed in partnership with other community associations and groups or in response to needs determined through community workshops. We revise and update these programs regularly based on input from the community and comments received from our staff and volunteers. For upcoming program events please refer to our event calendar. 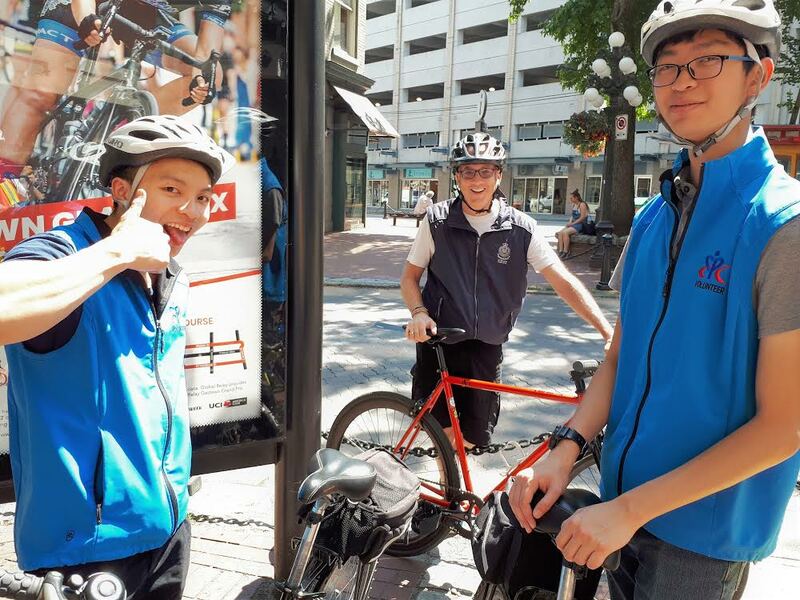 Our foot and bike patrols, which started in 2000, are the eyes and ears of the Vancouver Police Department in the Chinatown area. 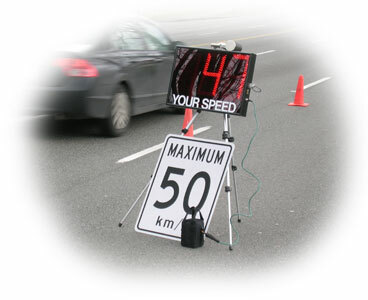 Their presence on the streets, in lanes and parking lots is a visual deterrent to many crimes. Working with handheld computers programmed by ICBC our patrols check suspicious looking vehicles and have successfully located a large number of stolen cars. They also visit parking lots on a regular basis and hand out information and leaflets on how to avoid auto related crime. Our volunteers regularly speak with visitors to remind them to leave nothing visible in their car and to lock valuables in the trunk. While avoiding direct involvement, they are also able to summon immediate police assistance when required. Although we have a core roup of volunteers who are active in this program, we are always looking for new volunteers to expand the number of patrols. If you enjoy cycling, fresh air and generally, an active lifestyle please check the volunteer section of our site to see how you can become involved. 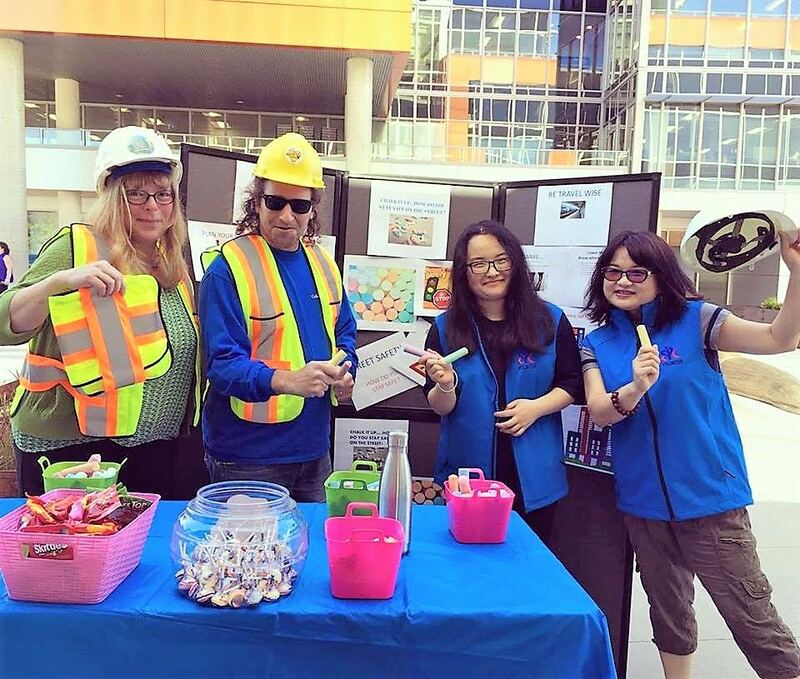 Our Kare4kids program is designed to promote and educate on all matters related to safety for kids. Some of the topics that are covered in the workshops are internet safety, bullying, general safety, and various other topics. Our workshops for kids are designed to be educational yet interactive and engaging so that information is retained. We also recognize that parents are integral in the formula of safety for their kids, thus, we have workshops available for parents. These workshops will provide parents with information that will help them identify potential problems, solutions and preventative measures. This is a cooperative effort amongst neighbours to help reduce crime. We act as facilitators by providing information, application forms etc. and arranging criminal record checks on the captain and co-captain. Training will be provided at our centre. We recognize that personal safety is a major issue for seniors. Our goal is to improve home and personal safety for this very vulnerable group. 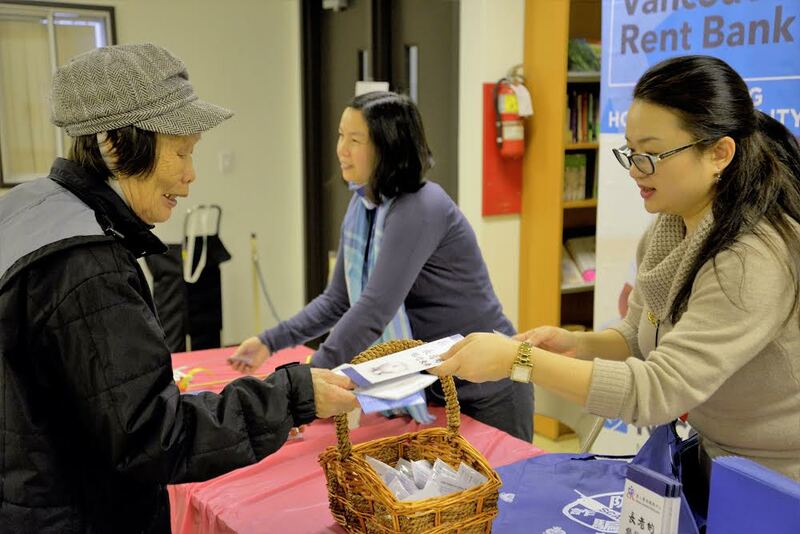 Using specially trained volunteers, fluent in Chinese and attuned to the unique problems facing seniors, the program offers safety talks at seniors' centres and seniors' homes as well as home safety audits designed to identify potential safety problems and offer solutions. We encourage active seniors to become volunteer captains and help us to deliver the program. Thanks to Service Canada, we are able to recruit summer students from local universities as helping hands helpers. This program provides a platform for the younger generation to gain early experience in promoting community safety. The helpers learn about safety measures and promote them to the public, patrol around the Chinatown area in pairs, liaise with merchants, and provide assistance to local shoppers and tourists. 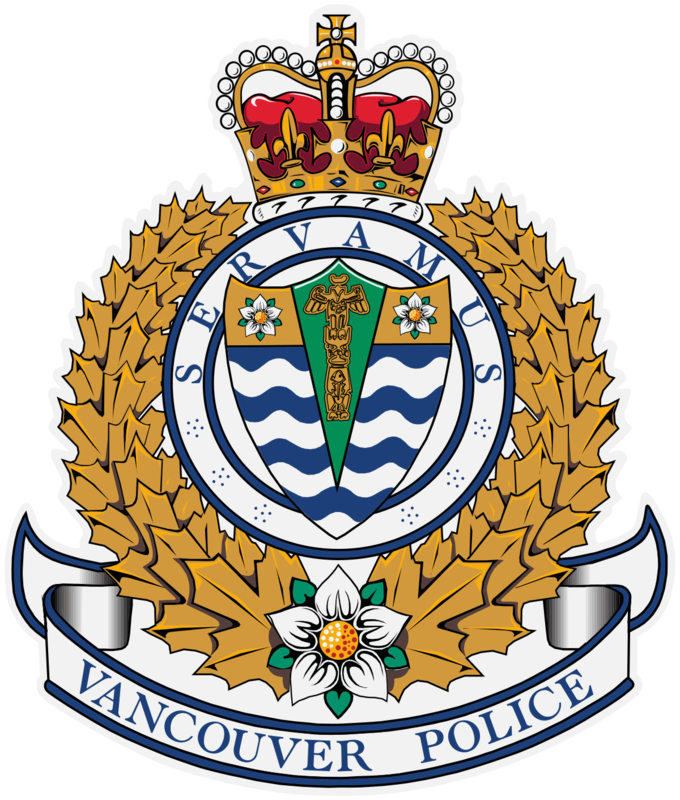 Acting as the extra eyes and ears for the police, once the students discover any suspicious activities, they will report to the Neighborhood Policing Officer, or to the Vancouver Police Department via non-emergency or 911 depending on the situations. Thanks to their contributions, our community are also benefited in terms of crime reduction and becoming more aware of safety related issues.